Women’s feet are different, plus they’re simply made differently. 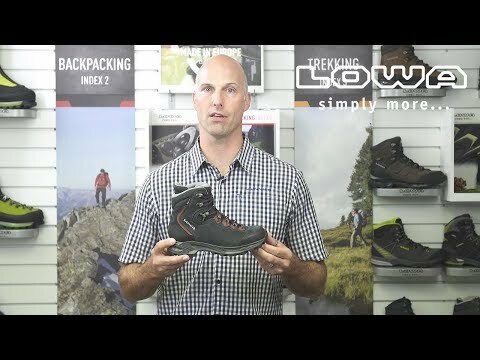 Made exactly to her specifications is the women’s trekking boot LOWA Mauria GTX Ws. It’s perfect for multi-day, hut-to-hut hikes in alpine terrain or for other demanding tours in the highlands and hills. The waterproof GORE-TEX® lining provides optimal temperature regulation. 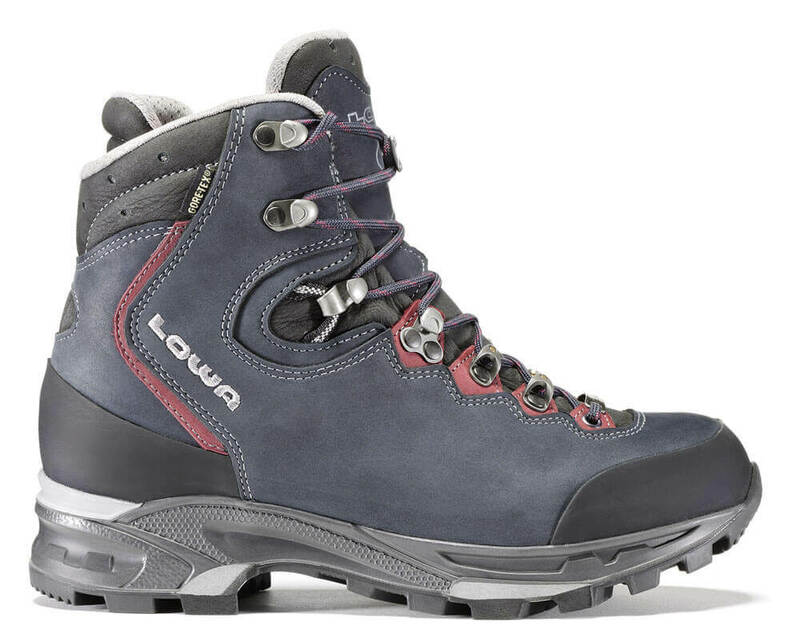 Available in a WIDE version as the LOWA Mauria GTX® WIDE Ws. 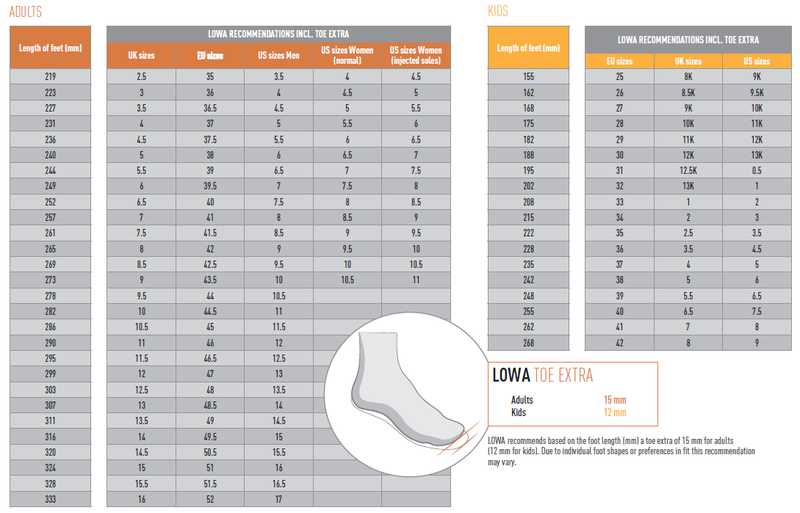 A version that’s extra roomy to accommodate a wider forefoot. Also available in a leather line version as the LOWA Mauria LL Ws.